You can use this to practise writing. 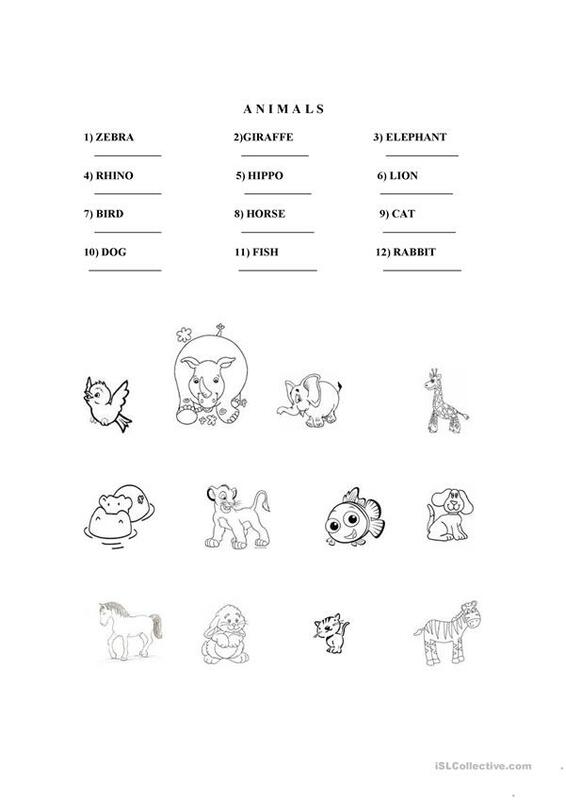 Children should write the words and write the number next to the animal so to identify it. The above downloadable printable is best suited for elementary school students at Beginner (pre-A1) level. It is useful for strengthening your learners' Reading and Writing skills. It focuses on the vocabulary topic of Animals.